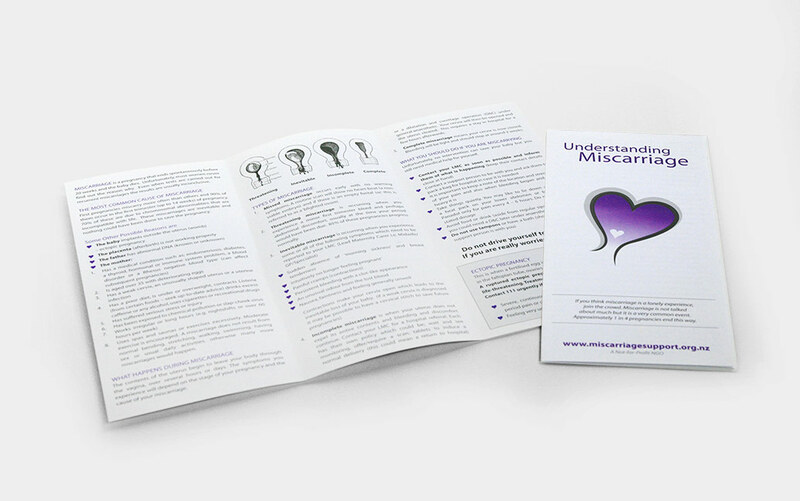 The Miscarriage Support Auckland project began as a book written by the two women who started the non-profit organisation. The original site was built in 2000 in HTML and much care was taken to ensure there was enough information for the public, without negating the need for a book. Much has changed since the original site was built, now we have a responsive site that has over taken the book in content and can be viewed on all platforms. Support phone calls have reduced and a sense of privacy is obtained that might not have been possible talking on a phone. 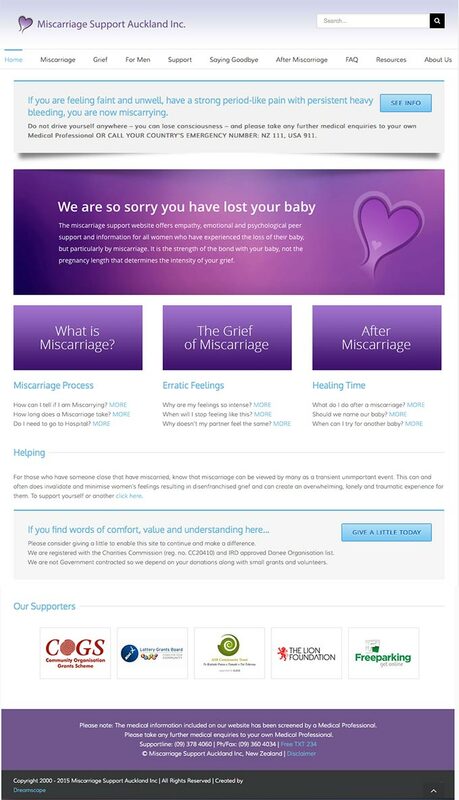 Miscarriage is a delicate subject, which needs to be portrayed in a way which is informative, yet sensitive and very easy to navigate. Top of the list was easy access to vital information that could potentially save a life, then we addressed the top questions sourced from google analytics. The numbers of visitors continue to grow and ranks well in google. Social media has also contributed to increased numbers with sharing options on pages, a closed Facebook group and a Pinterest page as recent additions.